We’re a person-centered, population-based, trauma-informed community health and wellness provider. Pittsburgh Mercy's Winter Shelter is closed for the season. Learn more about the ways you can support our mission. Wellness is about more than your physical well-being and the absence of disease. It’s about your total well-being – body, mind, and spirit. It’s about how we relate to one another. It’s about how we engage with our communities. 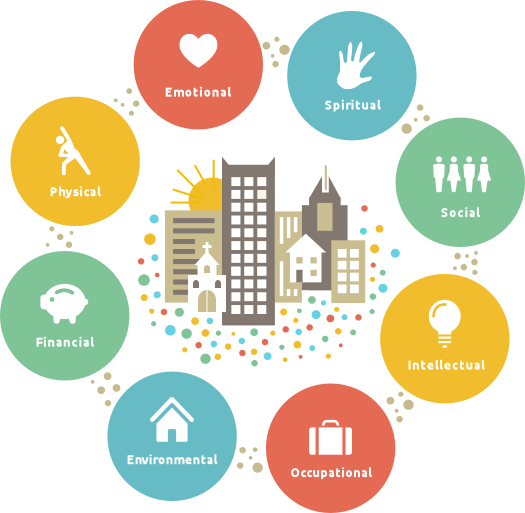 At Pittsburgh Mercy, we consider the many factors that contribute to your well-being. 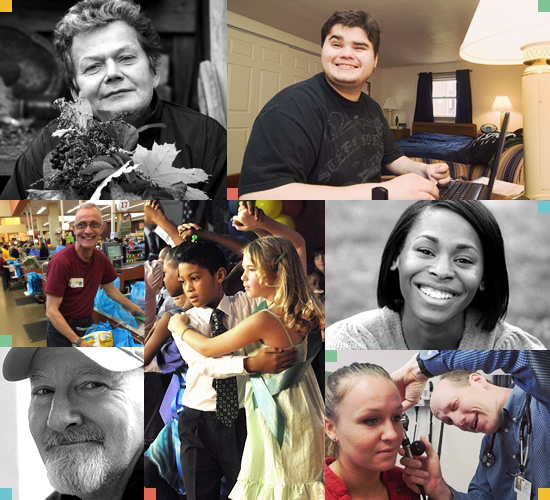 "The corporal and spiritual works of Mercy are the business of our lives." Learn about opportunities to engage with us. Learn about opportunities to give to those who are most in need. 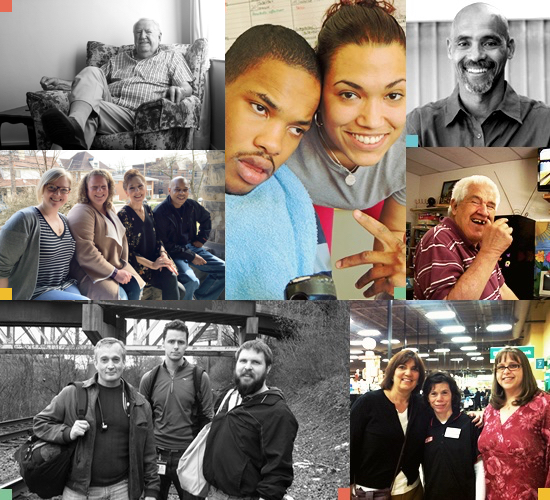 Stay up-to-date with the latest Pittsburgh Mercy news. Look for more photos from our community on our social media sites.